Taking place in various locations in Clerkenwell, from Spa Fields to Farringdon, Clerkenwell Design Week is a three-day festival celebrating the creativity, social relevance and advancements in technology behind design. Over 30,000 people attend the festival which, in its ninth year, includes Design Fields, a large-scale curated exhibition of contemporary design, and British Collection, showcasing up and coming designers in the Crypt of St James's Church. There are literally hundreds of industry events and showcases for design ideas, from architecture practices opening their studios to a lighting exhibition at Fabric. In St John's Square you'll find ironmongery, hardware and architectural accessories as well as a new carpet collection by Timorous Beasties, displayed within a specially built pavilion. What are the best dining options near Clerkenwell Design Week London? Clerkenwell Design Week gyms, sporting activities, health & beauty and fitness. The best pubs near London Clerkenwell Design Week. 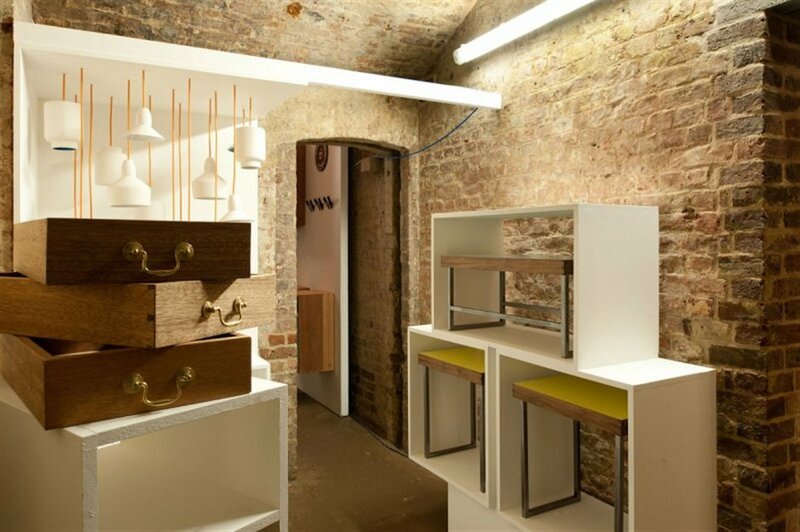 Clerkenwell Design Week clubs, bars, cabaret nights, casinos and interesting nightlife. Where to have your meeting, conference, exhibition, private dining or training course near Clerkenwell Design Week. From cheap budget places to stay to luxury 5 star hotels see our special offers for Museum of the Order of St John hotels, including Thistle City Barbican Hotel from 81% off.